for $1,625,000 with 3 bedrooms and 3 full baths, 1 half bath. 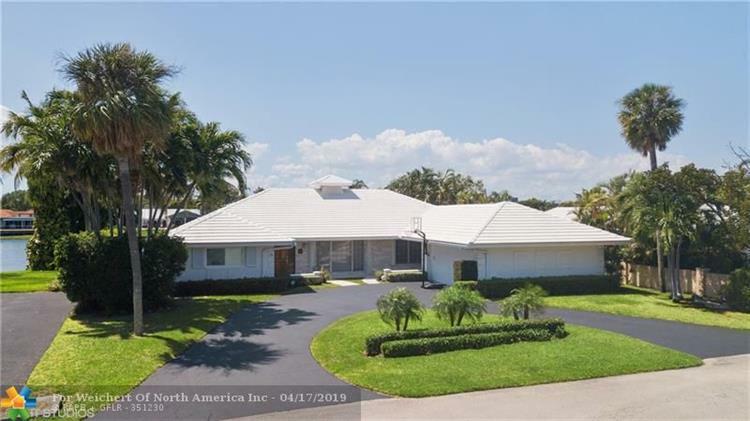 This 3,850 square foot home was built in 1963 on a lot size of 13468 Sqft..
Lakefront home in exclusive Sea Ranch Lakes. 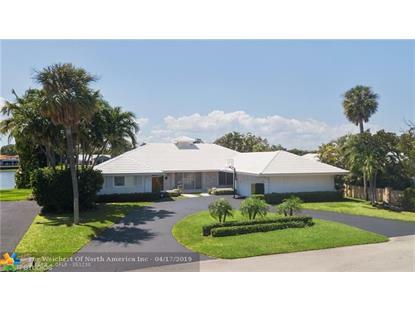 Very well maintained home with beautiful lake views and magnificent sunsets. This home features 3 bedrooms, 3 baths, heated salt water pool, wood burning fireplace, impact windows, A/C in the garage, large laundry room. Sea Ranch Lakes offers a unique lifestyle with 24/7 police protection, private Beach Club, and a newly renovated pool and cabanas.